10 Kachina Lane in Placitas NM is now for sale, co listed by Placitas real estate agent Pepi Strahl and Albuquerque real estate agent Rich Cederberg with eXp Realty. This beautiful custom home is stunning and features unobstructed views from inside the home and from the peaceful backyard. 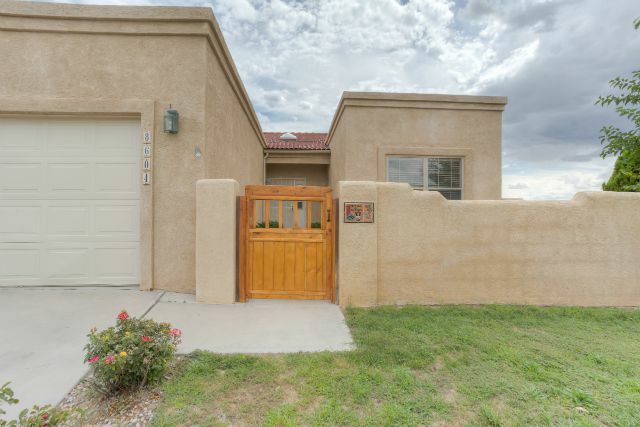 6108 Whisper Ridge Dr NW, Albuquerque NM is now for sale, listed by Albuquerque real estate agent Rich Cederberg with eXp Realty. This beautiful Mesa Vista home is updated, super clean and priced right. It's going to sell quickly! 8612 Breckenridge Dr NW is now for sale, listed by Albuquerque real estate agent Rich Cederberg! If you're looking for a home in one of NW Albuquerque's most popular neighborhoods, you've found it! 5715 Crown Ridge Rd NW is now for sale, and it's priced to sell! If you're looking for a home in NW Albuquerque that's near Rio Rancho's Rust Medical Center, shopping and more for under $165,000, then you've found it! 4405 Mountvale Ave NW, Albuquerque NM 87114, is a Northwest Albuquerque Home for Sale listed by Albuquerque Real Estate Agent Rich Cederberg! If you're looking for a home built by NW Albuquerque's best builder, Sivage Thomas, you've found it! SOLD in 1 Day! 8604 Tia Christina Dr NW has SOLD! Located in Las Marcadas, one of NW Albuquerque's best little neighborhoods, the home is located on a fantastic cul-de-sac lot facing Petroglyph National Monument. 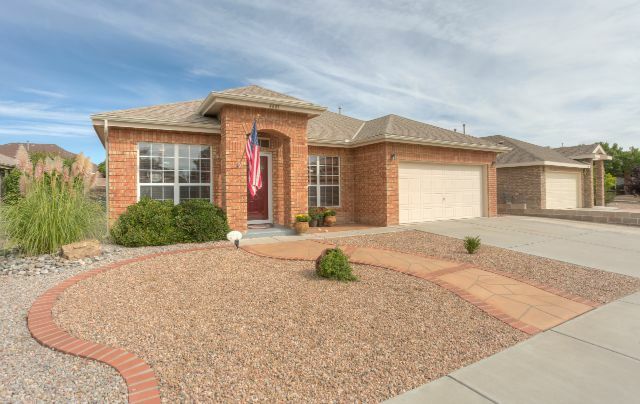 4828 Skyline Ridge Ct NE, Albuquerque NM 87111, is a Far Northeast Heights Home for Sale listed by Albuquerque Real Estate Agent Rich Cederberg! If you're looking for a home in a super convenient location with 3 bedrooms, 2 baths, a 2 car garage, you've found it! 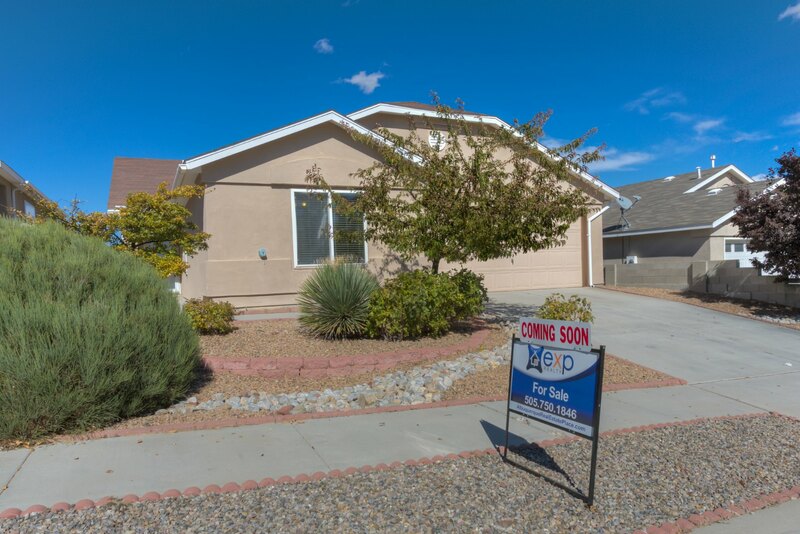 4305 Barrett Ave NW, Albuquerque NM 87114, is a Northwest Albuquerque Home for Sale listed by Albuquerque Real Estate Agent Rich Cederberg! If you're looking for a great home in a great neighborhood like Seven Bar Ranch, you've found it! 734 Fairway Loop SE, Rio Rancho NM, is now for sale! Please watch this short video slideshow, then read the property details listed below.